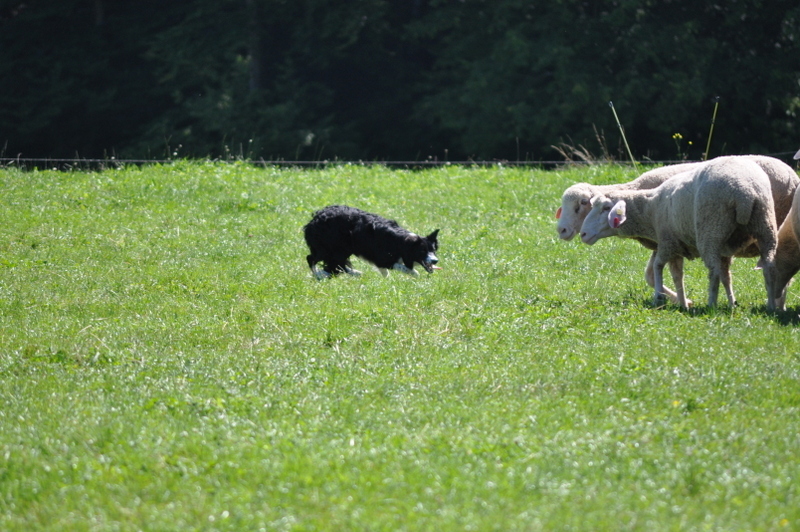 Following the first training’s success we went on with sheepdog training. 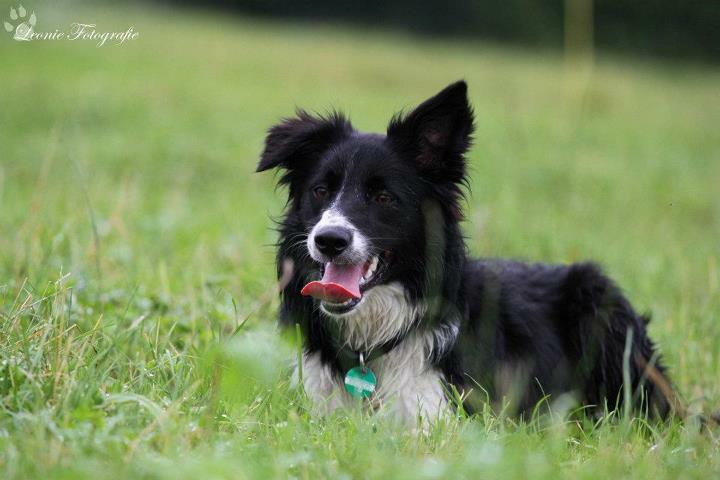 The little 9 months old Jet seems very happy and keen on working with sheep. She really hooked on this activity I think (and me too, I have to confess). Tha last month we had two training “seminars” with Synve with 3-3 training session in easch one. We practiced flanks and outruns a lot, and learned a few new things too. This whole learning process is really exciting to me. At the beginning of learning new excercise I am always completely confused. Where the dog is and what she is doing, in what position I should be, on what path the sheep should go, if there is any object on the field we have to consider on our way… Many little things at once that I need to keep in mind, moreover I have to think fast otherwise the situation runs out of my control and ends in mistake and mess that might be dangerous for the sheep , and the dog, and maybe to me too. The good thing is that short time is enough to me to put the tiny mosaics together and execute things properly. 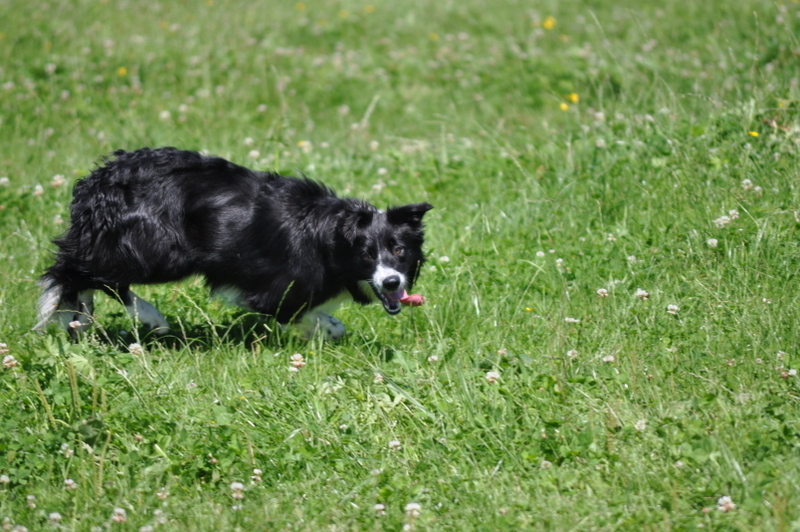 Jet is even faster learner than I am, with all her talent and drive she pick things up with the speed of light 🙂 and gives me perfect help in the work. 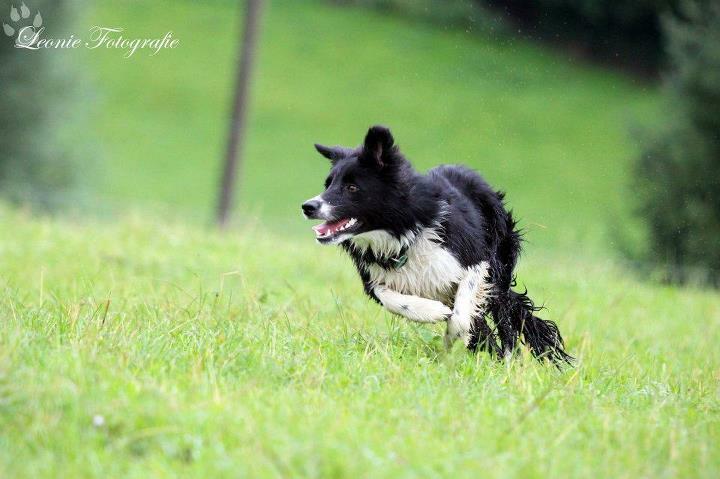 During the training days I have seen many other beginner dogs in action and I can see that I really have easy job with my Jet. Our relationship I feel is on a strong ground, no question for her that I am the boss therefore we don’t really have behaviour issues. 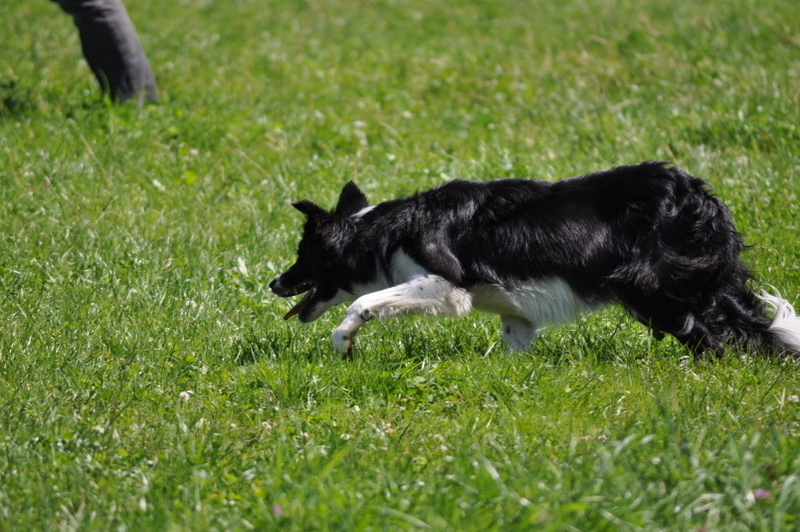 (It does not take time and effort to make my dog behave before even go into more serious sheepdog work). In the meantime, we both try to do our very best in our own part of the work and put 110% effort to help each other and do things well. 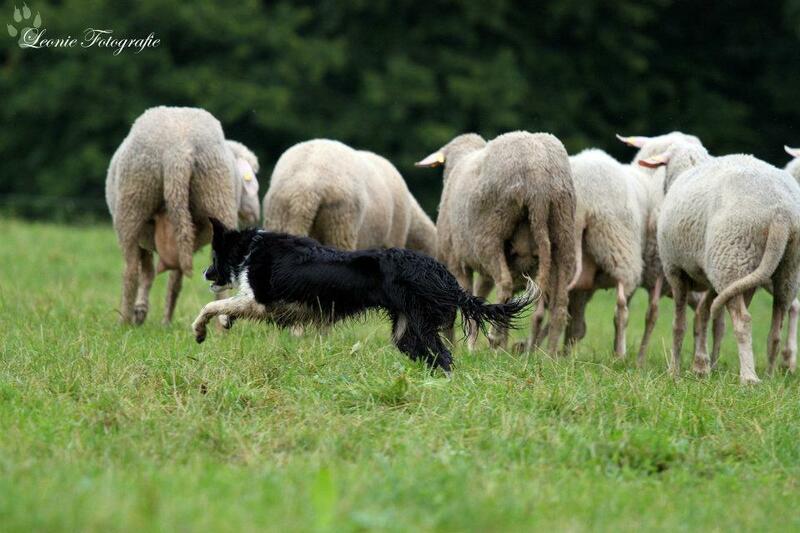 This all – together with Jet’s natural talent for herding sheep – make the future very promising in terms of being successful in sheepdog work. 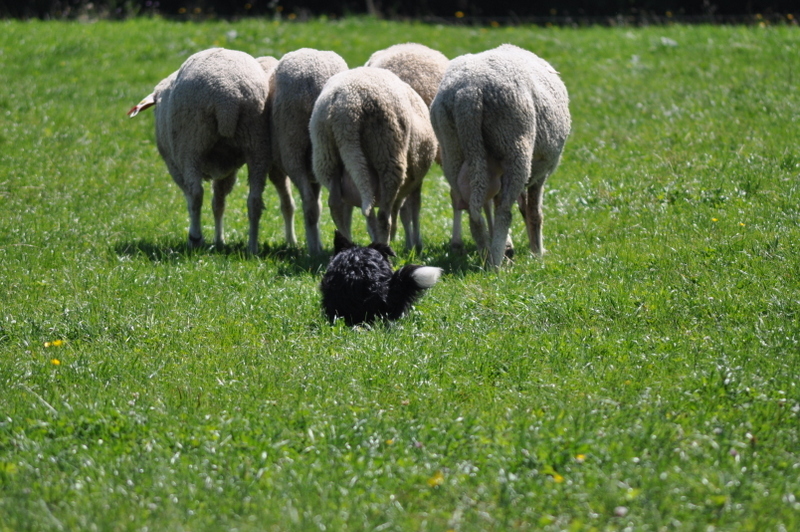 At the moment we practicing outrun, flanks, slalom, how to stop the sheeps at the gate, and we also begin learning to do the rochade – when man and dog has to swop position without making the sheeps to move even a little. 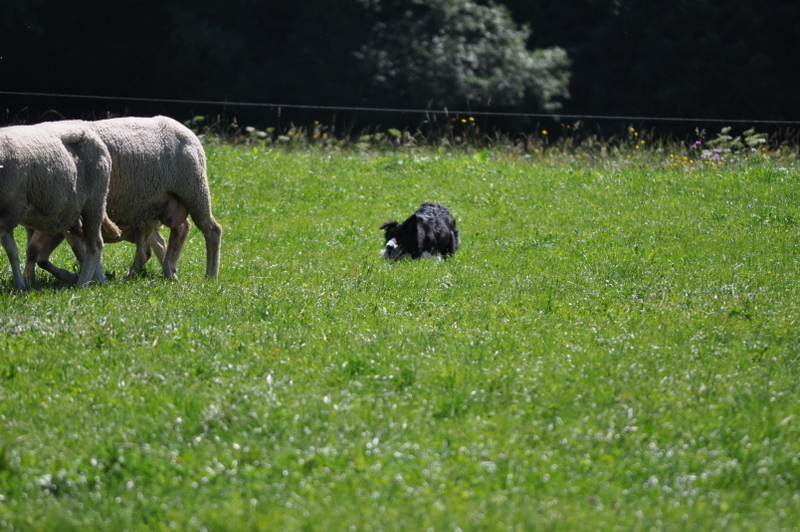 This requires the dog to work from quite a big distance what is hard for Jet who always wants to feel and smell her sheep flock as close as she can 🙂 Last time we also had a chance to herd the sheeps out and back to their pen where they live out of the training time and Jet alone – without the help of a more experienced dog – managed to herd 12 sheep in and out nicely on quite a big distance. I was sooo proud of her. She is a fantastic little girl.